Millions of people struggle with weight loss and muscle growth around the world, often resorting to absurd diets and unhealthy fasting methods to reach certain goals. These actions can be damaging to the human body and are not the most effective strategy and can be at times actually counter-productive. 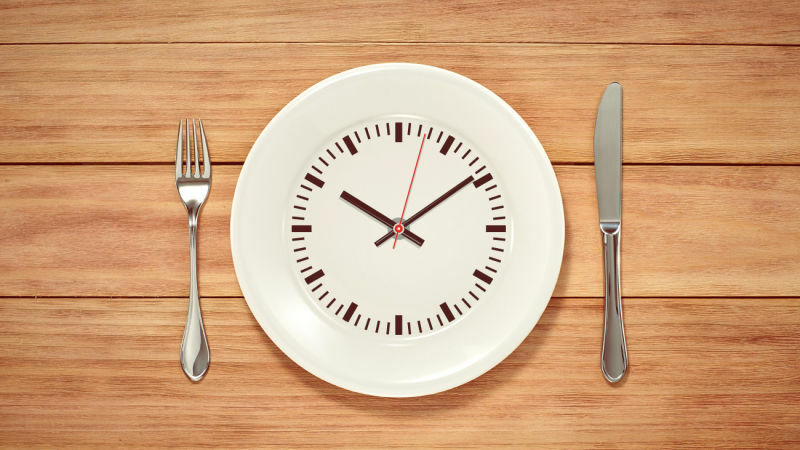 Intermittent fasting is not a diet but rather an efficient eating pattern. Fasting over long periods of time can be very dangerous. The main purpose for doing so is weight loss. Yes you’re going to lose weight since you deplete all of your glycogen in your liver which means your body reverts to another source in order for it to operate. This will most often be your bodies source of fat or protein which can be negative as its breaking down important muscles including your heart. A main concern is the weakening of the heart which can result in heart failure. Long periods without eating will also decrease an individuals energy levels and without receiving proper nutrition, you’re at risk infection and illness due to the weakened immune system. Many unhealthy diets that people resort to can be quite harmful. Often times society gets an image of what they should look like and become so caught up on it that they are willing to try almost anything to achieve that, and thats where things can potentially become dangerous. According to clinical dietitian, Janet Renee, in order to have a proper and healthy diet, and individual must consume sufficient amounts of vitamins & minerals, protein, carbs, and even some healthy fats all from different food sources. Failure to do so will result in the weakening of bones, physical fatigue and a lack of muscle capacity. It can even lead to chronic issues which is why it’s so important to balance your meals and keep in mind a true healthy lifestyle and not an image of how society should look. 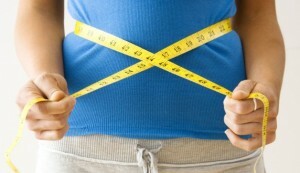 The overall reason behind weight loss or weight gain comes down to calorie consumption. Depending on each individuals age, height, weight, and activity levels, the required calories will be unique for whatever goal you’re looking for. If you’re looking into bulking than you will consume a surplus of calories and vice versa, if you want to cut weight than you’ll consume calories at a deficit. Looking to maintain your weight? Awesome, than simply reach the proper amount of calories in a given day based on your individual characteristics. This is where intermittent fasting comes into play. As mentioned in the beginning, Intermittent fasting is not a diet but rather an efficient eating pattern. How it works is you will wake up at whatever time best suits you and then prolong your first meal anywhere from 4-7 hours upon waking up. By doing this you’re extending your fast from over night into the next day and virtually skipping breakfast depending on the time you wake up. Following this you will usually eat 2 meals and a snack or two throughout the course of the day. Fasting in this method not only has tremendous value mentally and physically.. but by not eating breakfast it saves room for more calories and makes it much easier to reach your desired calorie consumption intake. You can still eat what you want and actually feel full while still losing weight. You can also absolutely stuff yourself and still maintain or gain weight depending on what you’re looking for. Aside from incredible muscle growth and fat burning, Intermittent fasting brings even greater value to the table. Boosting your metabolism and increasing mental alertness provide for a great start to your day. According to Dr. Mattson, fasting in intervals such as these improve brain health. By doing so part of the brain releases special proteins that become active amongst important parts of the brain and overall increase the strength of the brain. 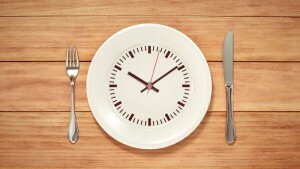 The effectiveness of intermittent fasting is incomparable to any other diet or fasting method. It’s safe, extremely efficient, has numerous health benefits, and is very practical for everybodys lifestyle. Having Intermittent fasted for almost a month now, I can honestly say I feel better and really enjoy eating and planning my meals accordingly. It’s so flexible and I recommend it to everyone who’s willing to give it a shot! 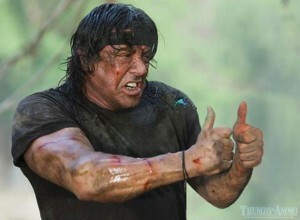 I actually went through a diet like intermittent fasting over the summer and my body’s response was not very good. I am a very health aware person now and I try to space my meals and snacks throughout the day while still including enough energy to work out and study. Honestly I have never heard of any type of fasting being good for you. In this article, http://www.huffingtonpost.com/jj-virgin/intermittent-fasting_b_5541429.html , the author gives accurate insight to numerous people’s experiences with intermittent fasting. Although some had benefits, many had other health declines including increased hunger, blood pressure, and high cholesterol. I know these effects can be true because while although I lost weight while dieting like this, I ended up getting higher levels of blood cholesterol which was very strange since I barely ate anything with high cholesterol. I soon found out, in accordance to this article, it was because of my diet like this. I understand for some this method of weight loss or maintaining weight may work, but for others it can be risky towards your overall health. I have never tried a real “diet” but rather made lifestyle choices such as less sugar, fast food, etc. Perhaps trying that method would do me some good because I have never even heard of it let alone tried it. I wouldn’t chose to not eat breakfast though because breakfast is what gives you energy to start your day. I would rather eat all 3 meals and just eat a smaller lunch or dinner, and not eat so late at night. I think if people want to lose weight they should do it the right way. People should still eat but just cut their portions, watch their carbs, eat more vegetables, and exercise more. 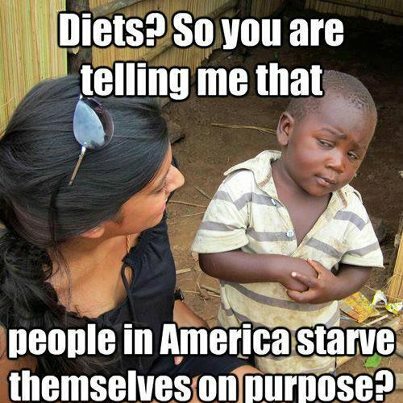 To be honest I don’t believe fasting works either. It may work immediately but soon after when you start eating you will put on more weight. I have never heard of intermittent fasting and have often heard advice completely opposite to it. Most research for weight loss I have done recommends eating right when u wake up and then regularly every three hours or so eat balanced meals. Drinking lots of water is also highly recommended for a healthy lifestyle. This method has been reported to be the best way to boost metabolism and energy.